Can be used with either .22 short/crimped or .22 long blanks. These models are the UK-2012 models specifically modified for the UK market. 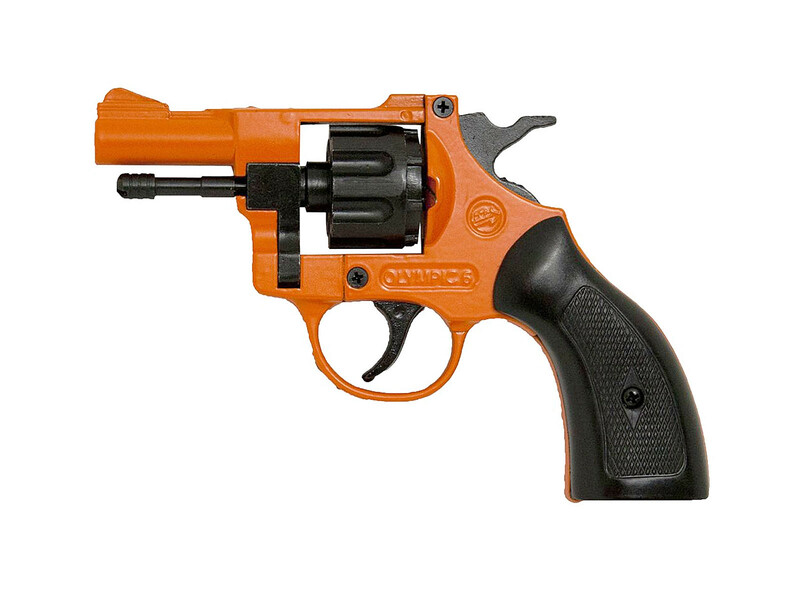 Great starter pistol for track events or dog training that everyone will be sure to hear. .22 cal Olympic 6 Blank Firing Revolvers are eight shot and can be used with either .22 short/crimped or .22 long blanks.